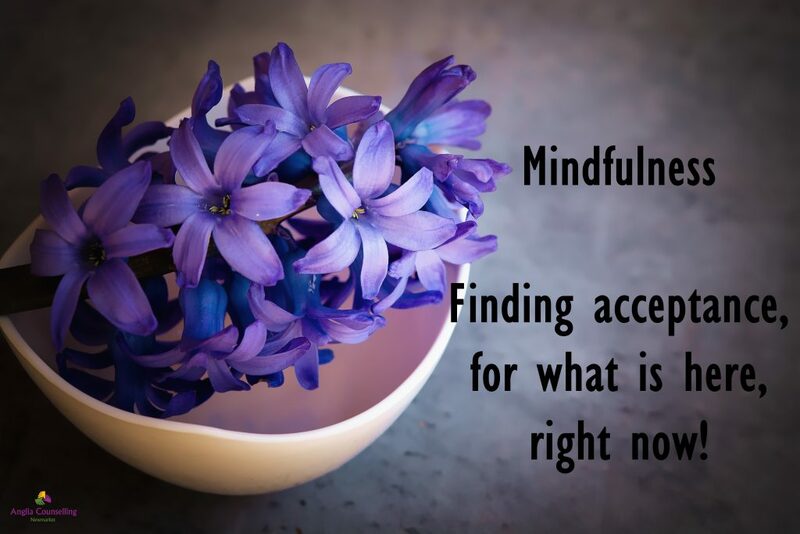 Finding acceptance, for what is here, right NOW! 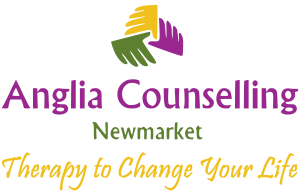 - Anglia Counselling Ltd.
Finding acceptance, for what is here, right NOW! 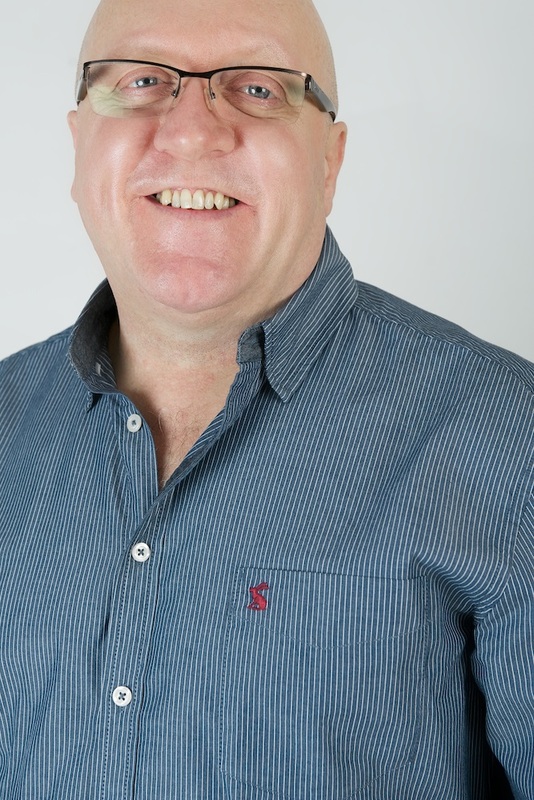 Does that idea challenge you? It doesn’t mean it’s okay if your expectations are not being met. 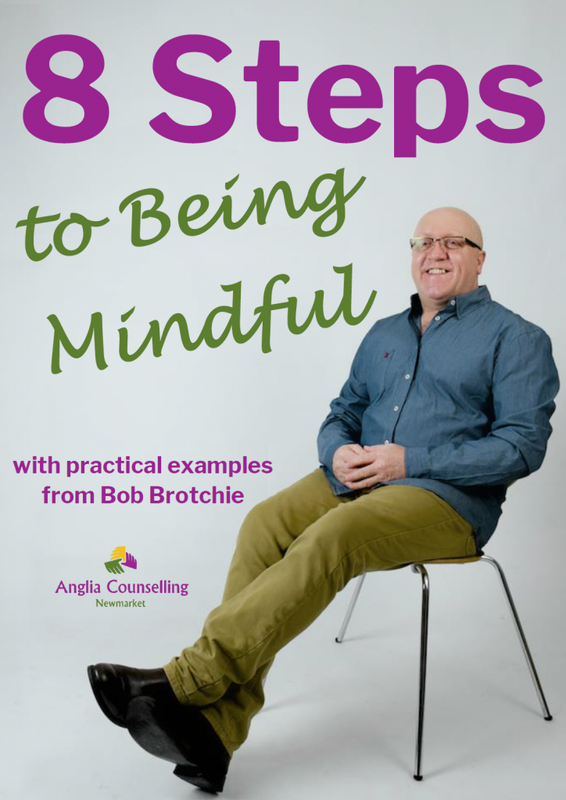 It means more that it is worth asking yourself in ‘that moment’ whether thinking, especially if they are negative thoughts, will change the outcome? Perhaps, having become aware, and having acknowledged the thoughts – and emotions attached to those thoughts, there are actions to be taken? If so, then ‘take action’. If not, let go and return to what you are supposed to be doing in this moment.